This site and its resources are intended for those who want to find out more about this martial art. Kendo has a long and rich history that is interconnected to the broader Japanese culture, but at the same time, in the years after the Second World War it slowly started to spread beyond the borders of this island nation, and gradually found its place in the modern society and many different countries all over the globe. 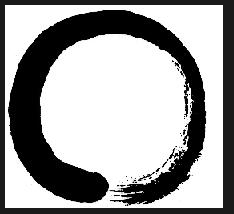 And it’s easy to understand why – practicing and training Kendo is a very fulfilling activity. Participants that range from 3 or 4 years of age to those who are over 90 and still practice Kendo regularly are a proof of its broad and lasting appeal. Kendo is, essentially, a traditional Japanese martial art of fencing. Its rooted in the traditions and combat philosophy of Japanese feudal warrior cast, the famous Samurai – today, it’s an activity that is popular in every corner of the world. Everyone has their own reason for taking up this martial art – some do it as a way of finding inner balance in a stressful culture, some see it as a good cardiac exercise and a source of recreation, others are interested in its competitive side, while at the same time, a lot of people become kendokas (kendo practitioners) because they want to learn out more about themselves. Simply put, Kendo is a martial art of fencing. It uses body armor and swords made out of bamboo or plastic, and has a scoring system, it provides its practitioners opportunity to enter tournaments with judges and has a ranking scheme. In essence, Kendo is similar to Karate, Judo and other martial arts that were invented in and around Japan. The thing which separates it is the sheer amount of equipment, but this all enters the fold gradually, as people get more immersed in Kendo. The main difference between European fencing schools and Kendo is in the fact that Kendo primarily uses simulated cutting technique and can be classified in the category of ”full contact” sports. Also, Kendo has preserved the ancient customs and equally values mental and physical development. The merger of that traditional approach with the modern sport ideals represents contemporary martial art of Kendo, the way of the sword (“the way of the sword” is the literal translation of the Japanese word “kendo”). This site will help you explore the world of Kendo Use the navigation bar to find out more information about Kendo, its art and its practice. It’s estimated that somewhere around 14 million people world-wide are Kendokas, or active practitioners and students of Kendo. 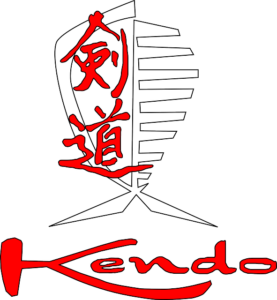 Unlike almost every other martial art, Kendo has one global federation, and every country has only one national organization. 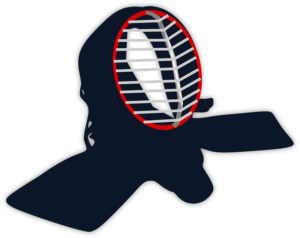 This derives from a strong orientation towards cooperation and mutual respect in every aspect of Kendo – the blind competitive drive that has splintered other martial art federations is almost non-existent.